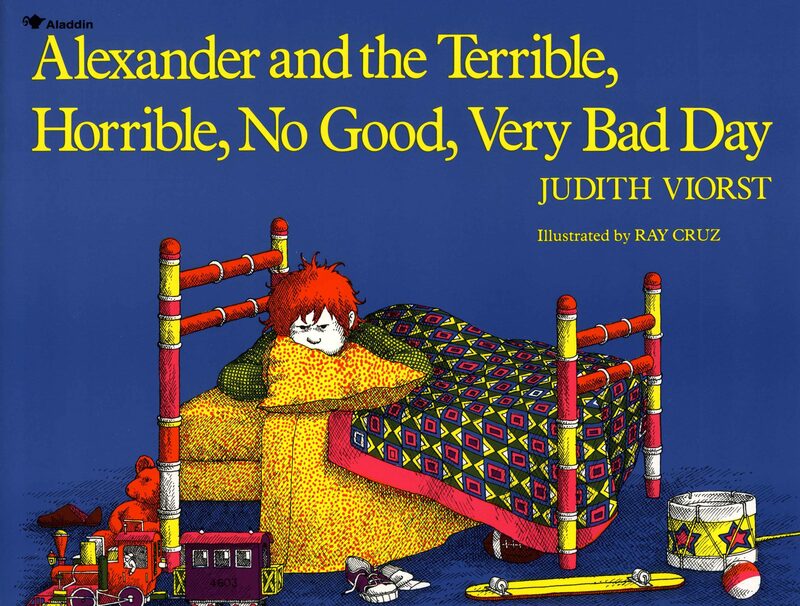 More fully, the movie is titled Alexander and the Terrible, Horrible, No Good, Very Bad Day, and it’s based on the classic children’s book of the same name. As the title may suggest, it follows a pretty crummy day in the life of Alexander, an average boy who just wants to escape it all and move to Australia. 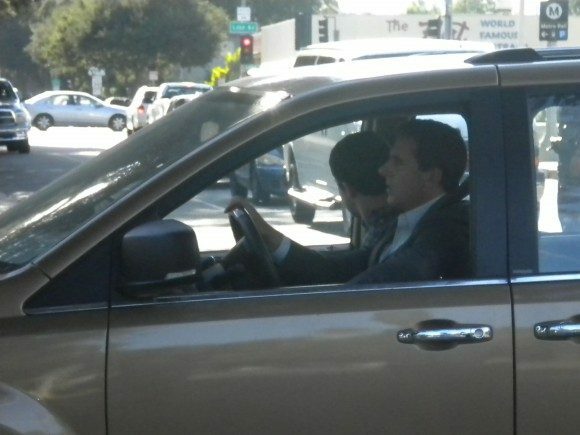 Steve Carell and Jennifer Garner are on to play the boy’s parents, who at the end of it all assure him that bad days happen to everyone, and the world will go on turning. The titular youngster is being played by Ed Oxenbould in what will his first feature film. Oxenbould plays the brother of one of the main characters on the Australian sitcom Puberty Blues, and has starred in a pair of award winning short films, Julian and The Amber Amulet. Among those joining him is Dylan Minnette, soon to appear in the Hugh Jackman-starring Prisoners, who is on to play one of Alexander’s older brothers. 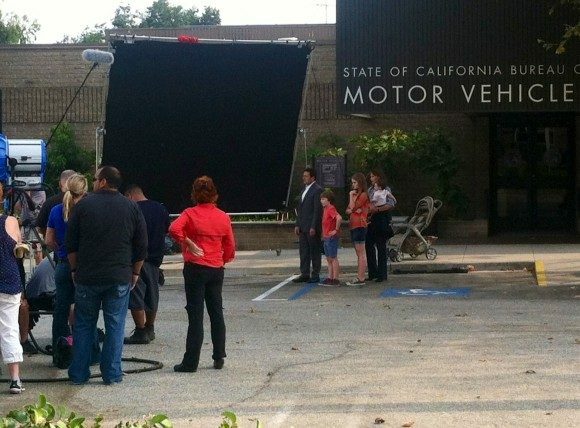 Kerris Dorsey, best known as Brad Pitts’ daughter in Moneyball, is on as a character named Emily, who by the looks of it may have subbed in for Alexander’s other brother from the story. The film is directed by Miguel Arteta, best known for indie comedies Cedar Rapids and Youth in Revolt, so despite a special thanks credit on Spike Jonze’s adaptation of the children’s classic Where the Wild Things Are, Alexander is quite the change for him. 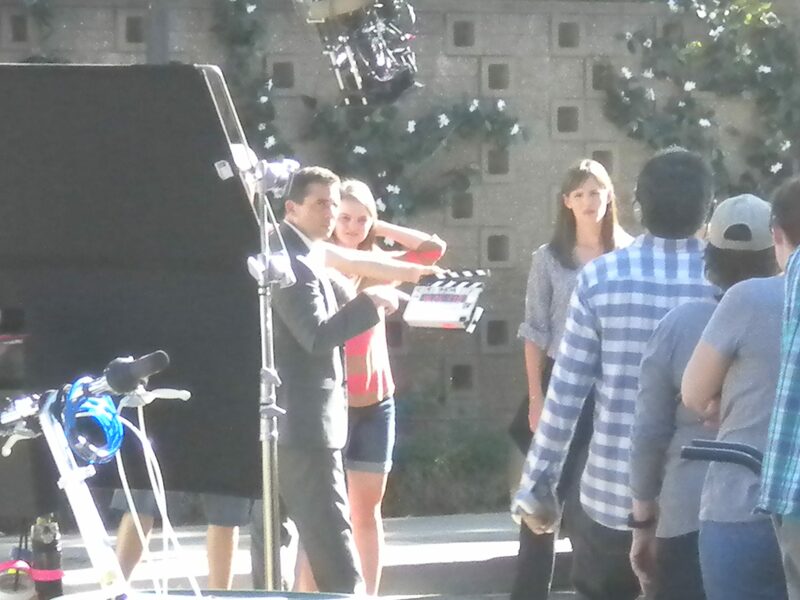 The script was written by newcomer Rob Lieber and Oscar nominee Lisa Cholodenko (The Kids Are All Right). 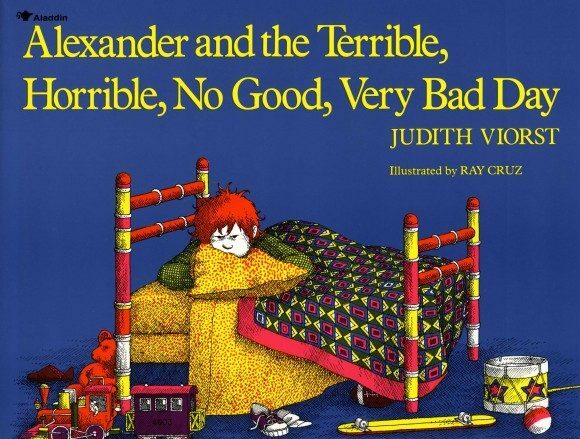 This marks the first film adaptation of Alexander, which was first published in 1972, but certainly not the first time it’s been translated into another medium; the book was previously made into an animated musical TV special in 1990, and a musical stage adaptation was put on at the Kennedy Center in 1998. 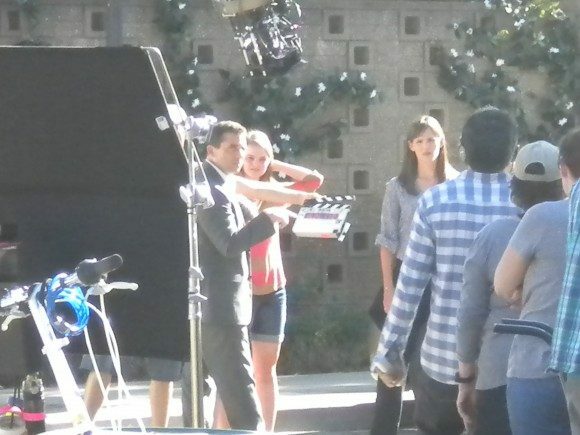 Alexander is currently shooting in Pasadena, California, and Disney is targeting an October 10, 2014 release.